McKinney Heating & Air Conditioning, Inc. is proud to serve the Young Harris community! About Young Harris, GA - Happy to be your hometown Heating & Air Conditioning Contractor! Located in Towns County, Georgia, Young Harris has a population of nearly 1,100 residents. This city is located approximately five miles from Warne, North Carolina, and it is about 107 miles northeast of Atlanta. Young Harris was originally called McTyeire for Bishop Holland McTyeire. However, it was later renamed in order to honor local Judge Young L.G. Harris. This city is home to Young Harris College, which was previously known as McTyeire Institute. Young Harris is the home of former U.S. Senator and Georgia Governor Zell Miller. There are several notable attractions that are located in and around Young Harris. Visitors who are looking for a day of relaxation may want to check out the services at Brasstown Valley Resort and Spa. The Brasstown Golf Course is also located here and is a perfect destination for visitors who would like to spend some time outdoors. 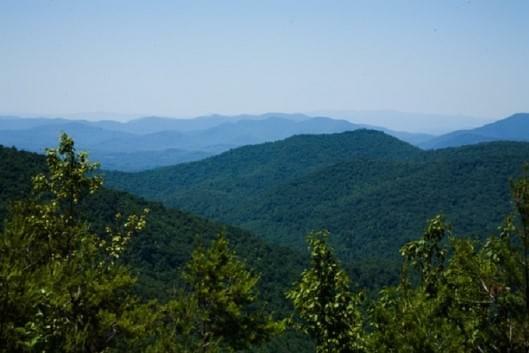 Art enthusiasts who visit the area may like to check out Appalachian Gallery and Frame, and other attractions like Fieldstone Cinemas Six and the Georgia Mountains Fairgrounds can be found in nearby Hiawassee. Regular HVAC service and maintenance is especially important for residents of Young Harris. As part of a humid subtropical climate zone, summers are hot and humid with high temperatures averaging in the mid-80s. The spring months are comfortable, with highs reaching only about 70 degrees in April, so this is a good time for residents to take advantage of the pleasant weather and to have their air conditioning units serviced. When running at optimal efficiency, these appliances can keep a home cool while improving indoor air quality. A hot summer will lead into a comfortable fall, and average high temperatures in November will reach about 60 degrees. This is a great time to think about preparing a heat pump or furnace for the winter. While snow is rare, freezing temperatures do occur during the season, so a home heating system will be needed to stay safe.